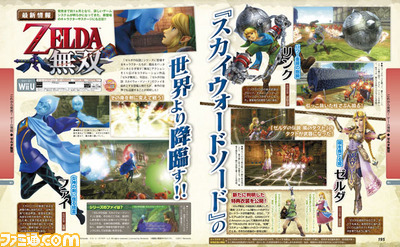 According to the latest edition of Famitsu - scan seen above - Fi from Skyward Sword will be a playable character. Some other interesting information from the scan is that the Ball & Chain from Twilight Princess will be an in-game weapon and that Ghirahim plus the Imprisoned will both be enemies. 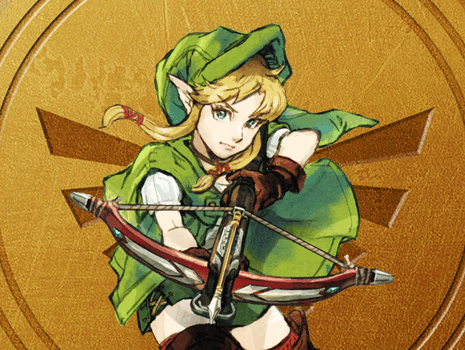 For those who never played Skyward Sword - Fi is Link's sidekick, while Ghirahim is the antagonist of the game. The Imprisoned is another recurring antagonist. Be sure to check our Skyward Sword bosses page for more information on Ghirahim and the Imprisoned.